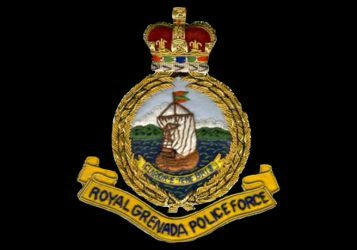 The Royal Grenada Police Force has made a call for political parties and their supporters to act with a sense of responsibility and dignity befitting of their status and conduct themselves in a manner that respects the rights and freedom of all other parties to campaign and to disseminate their political ideas and principles without fear. In a statement issued on Wednesday, the Police encouraged political parties, independents and their supporters to ensure that the election process continues free of unnecessary confrontations and violence. The statement also advised persons to refrain from the defacing of buildings and public properties as well as the stealing, disfiguring and or destroying of political or campaign materials such as posters and banners of another party or candidate. In the meantime, Police confirmed on Wednesday morning that an investigation is presently ongoing into allegations that a politician exposed a gun to a civil in a threatening manner. The incident is reported to have happened between former Leader of the Opposition Michael Baptiste and Paul “Pyscho Bob” John a well known activist for the New National Party. Police could not confirm at the time of writing this report whether or not the gun is licensed. However, it was explained that it’s against the law for anyone with a license gun to expose, display or brandish it in public without a proper explanation.